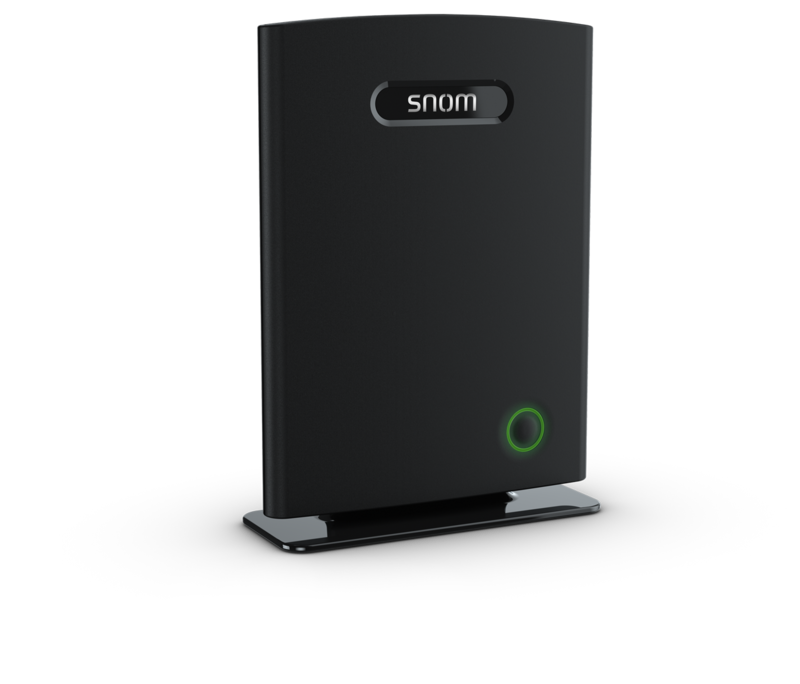 Who is Snom Technology GmbH? 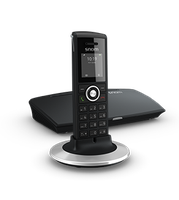 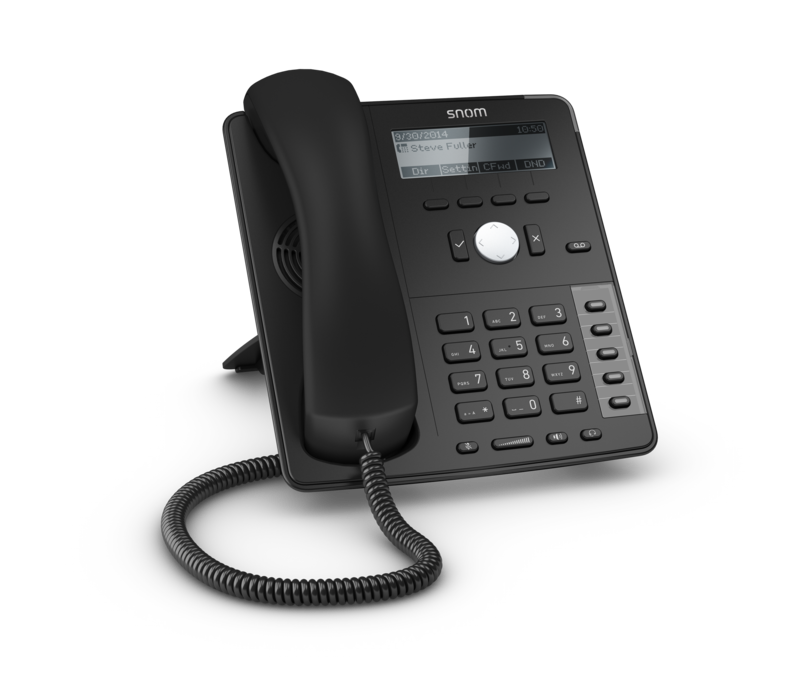 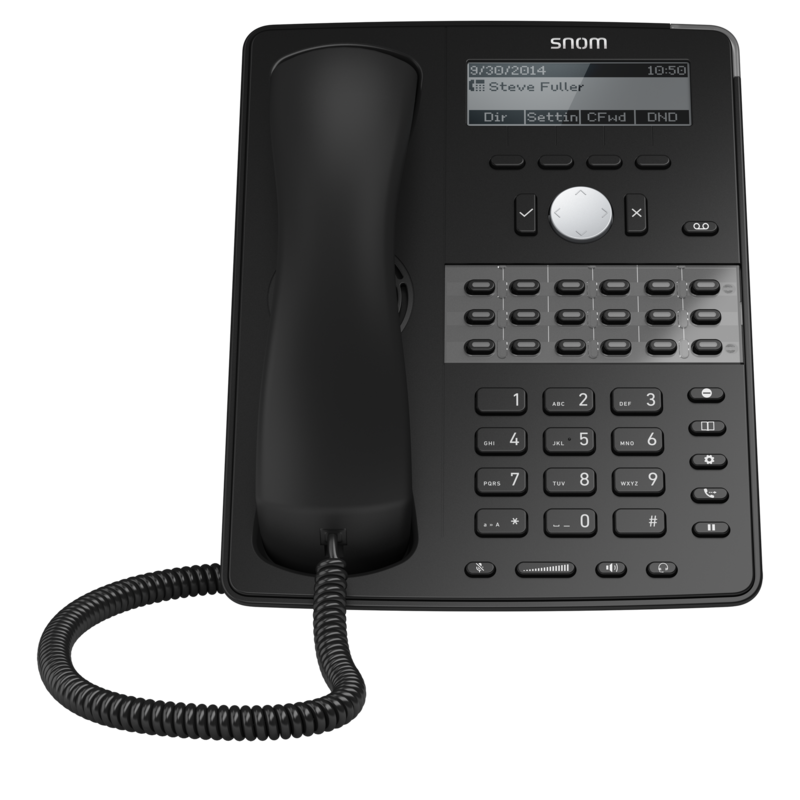 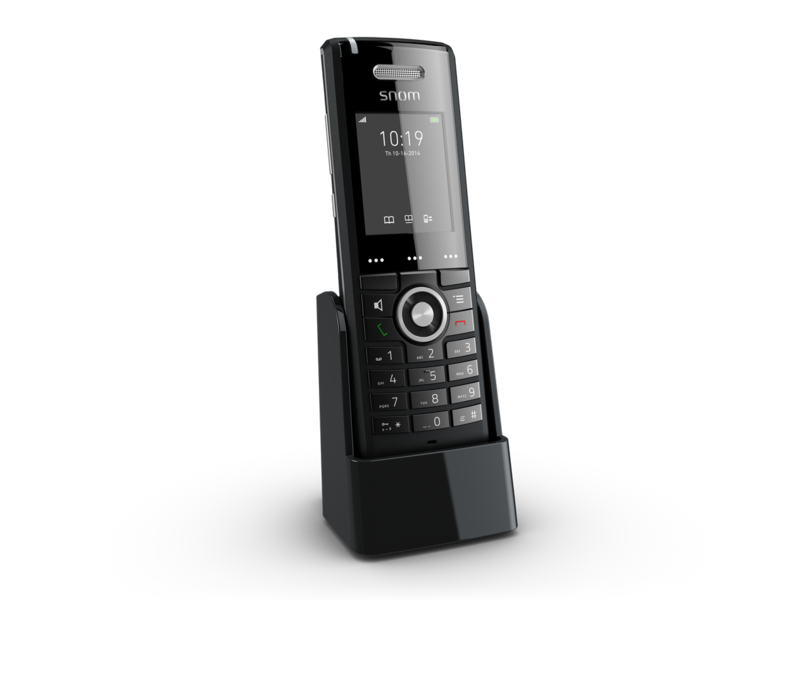 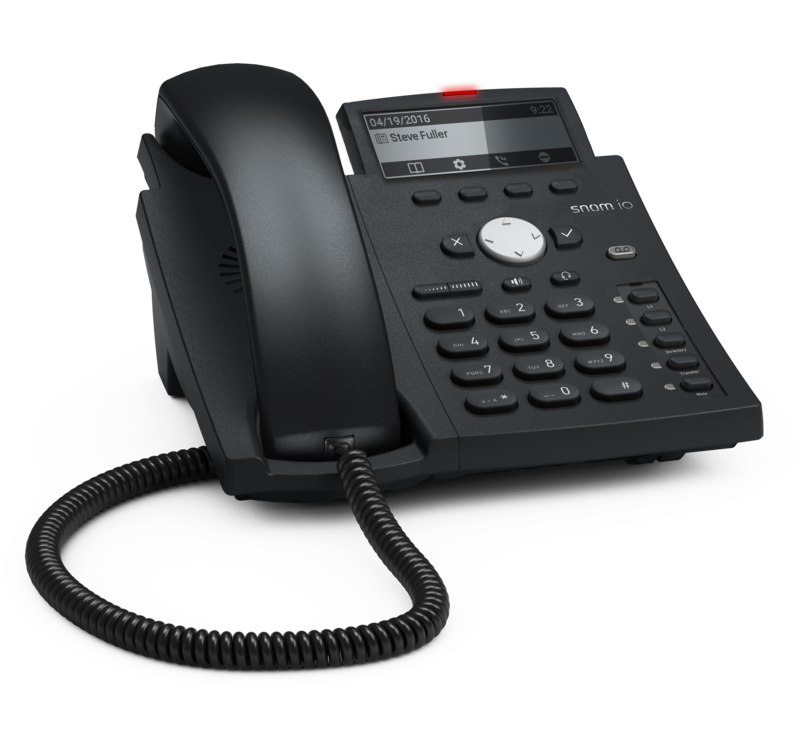 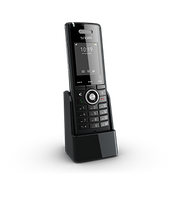 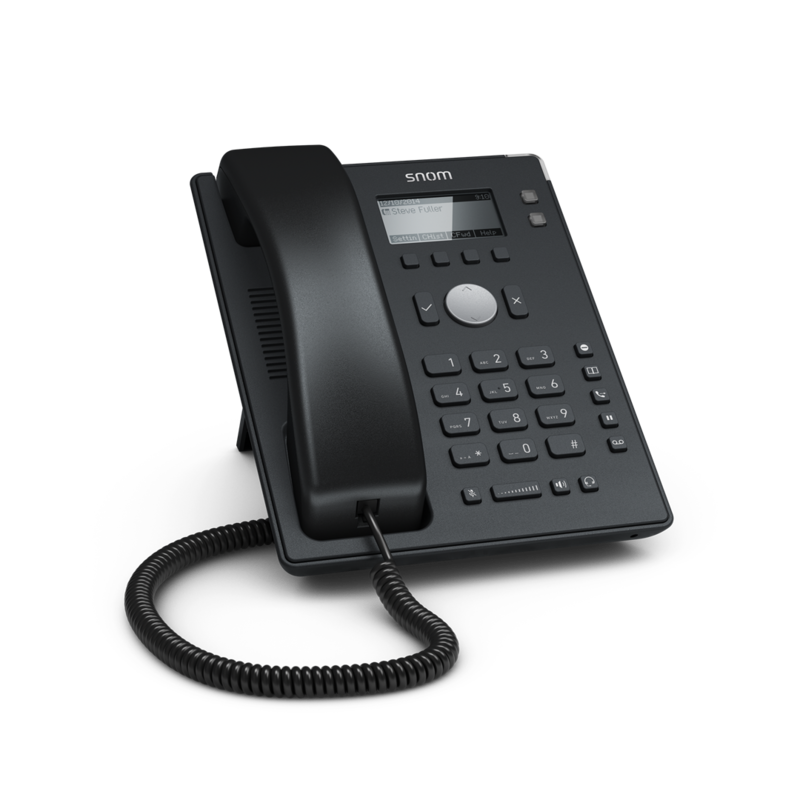 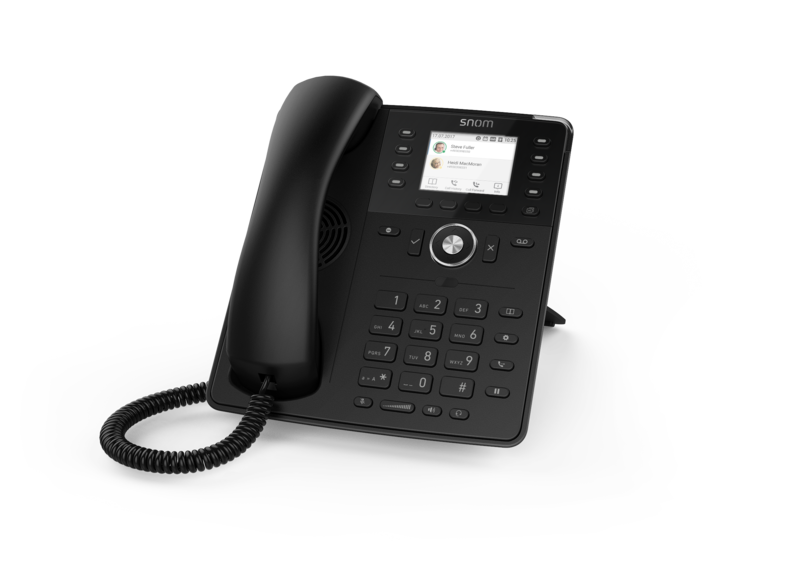 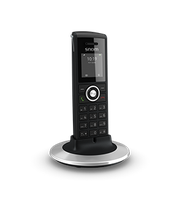 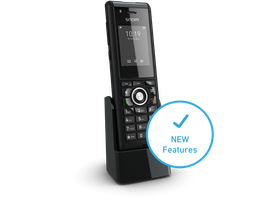 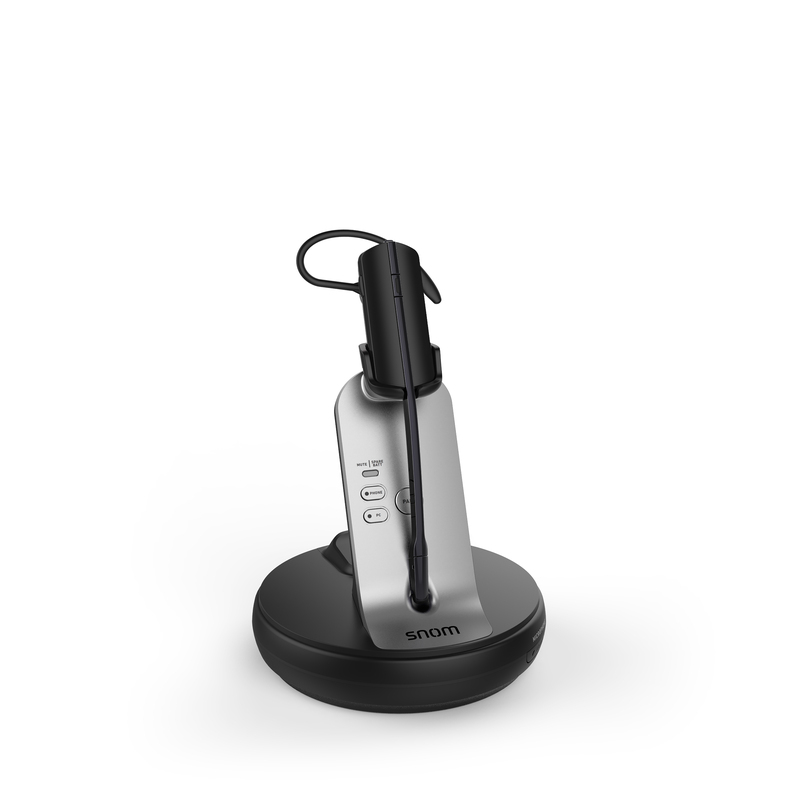 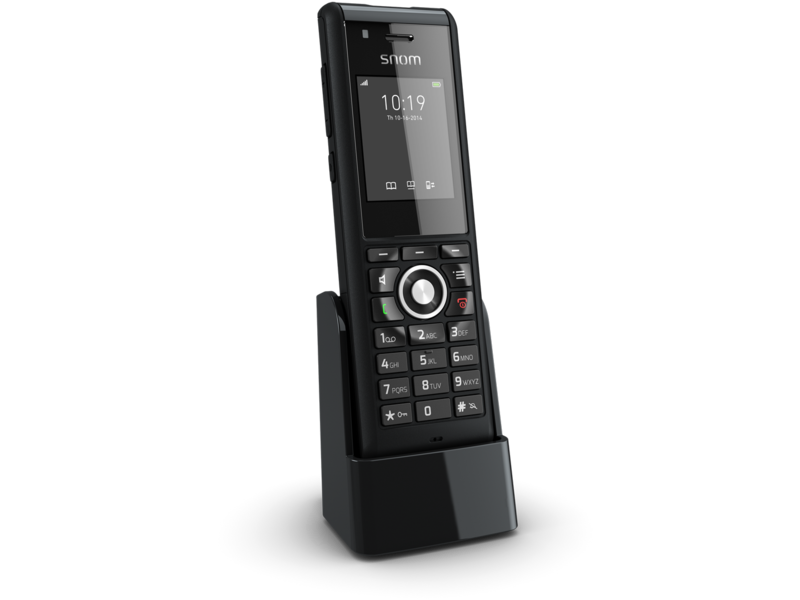 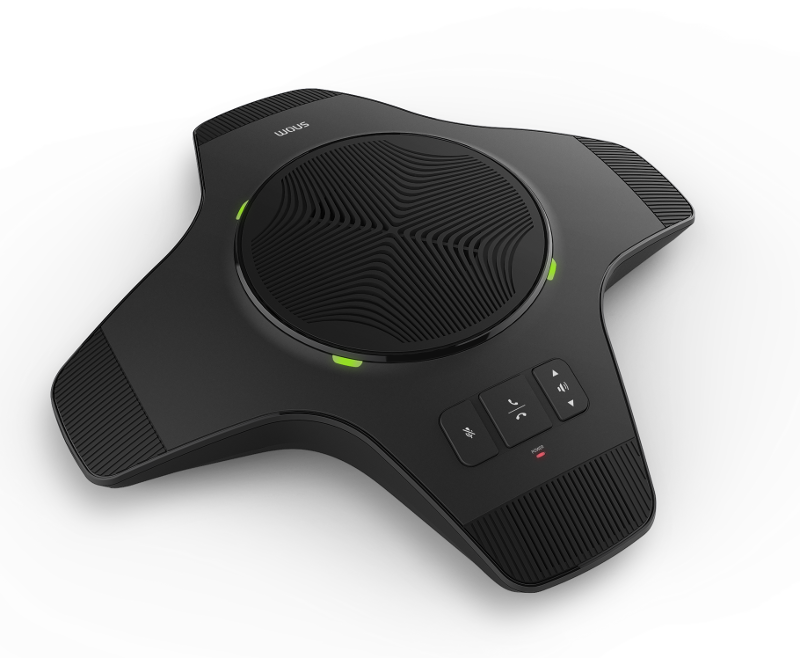 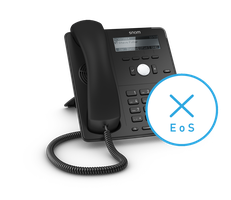 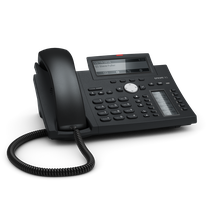 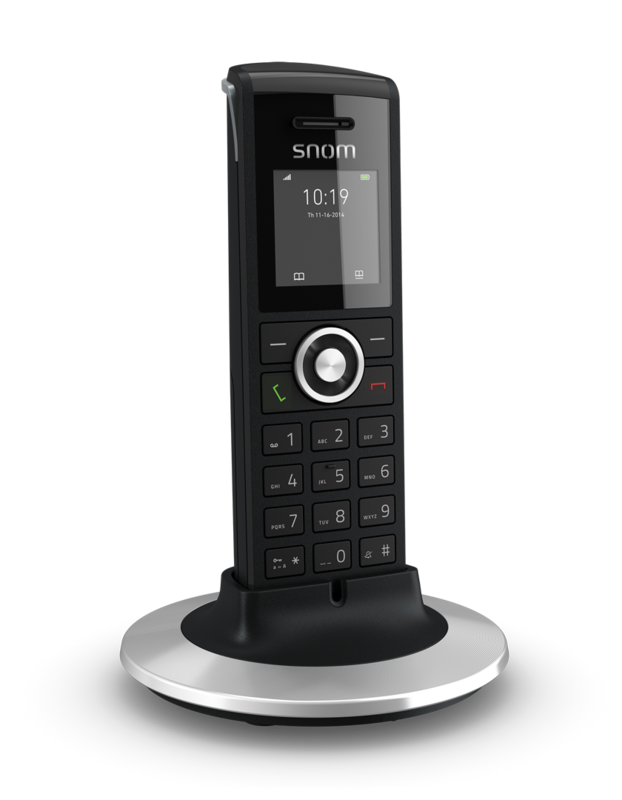 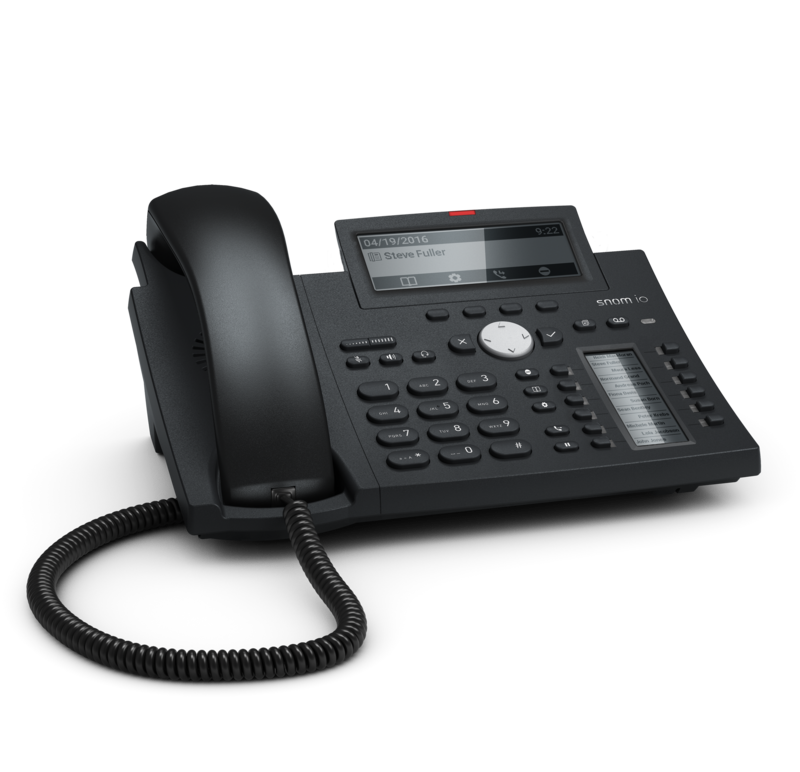 Founded in 1997 and headquartered in Berlin, Germany, Snom is a German multinational corporation that manufactures the world’s first and leading brand of professional and enterprise VoIP telephones. 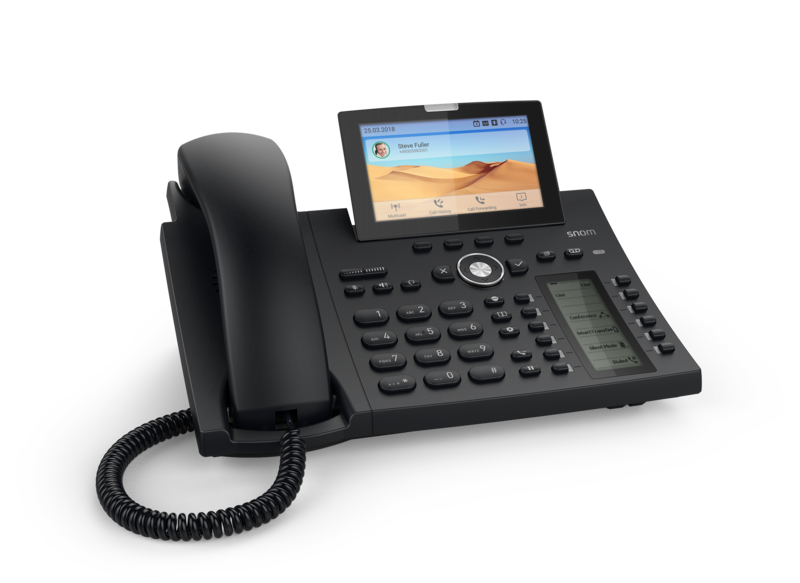 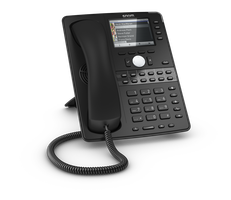 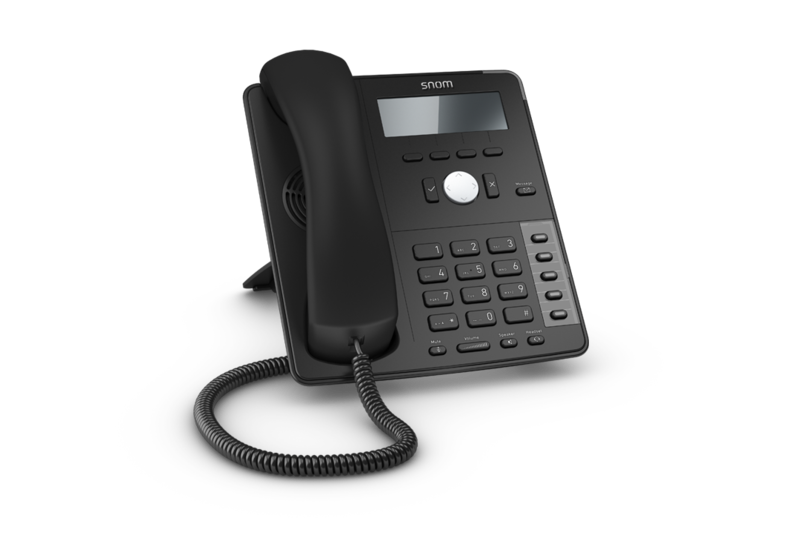 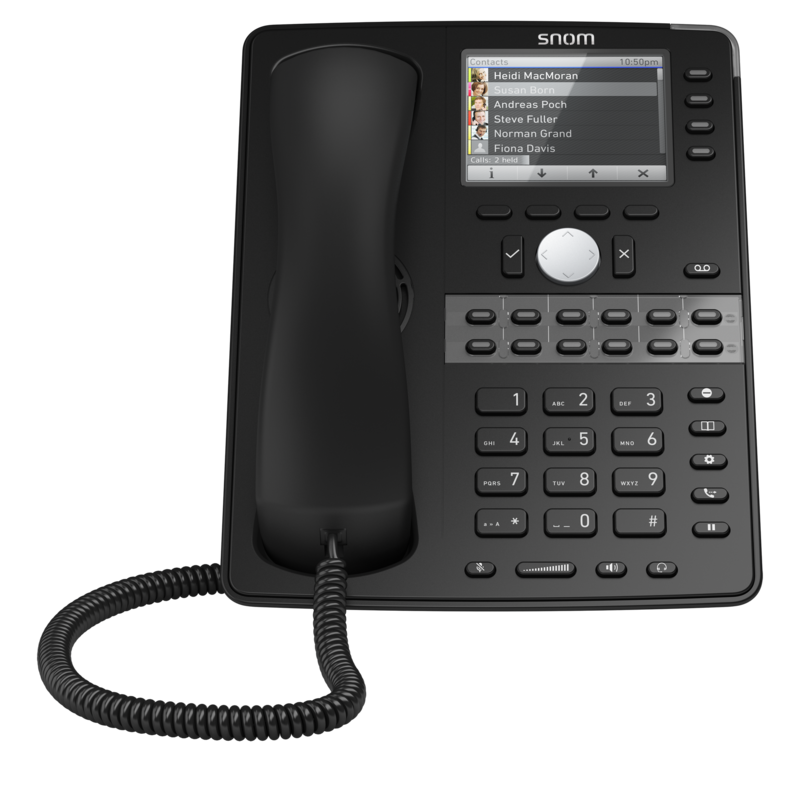 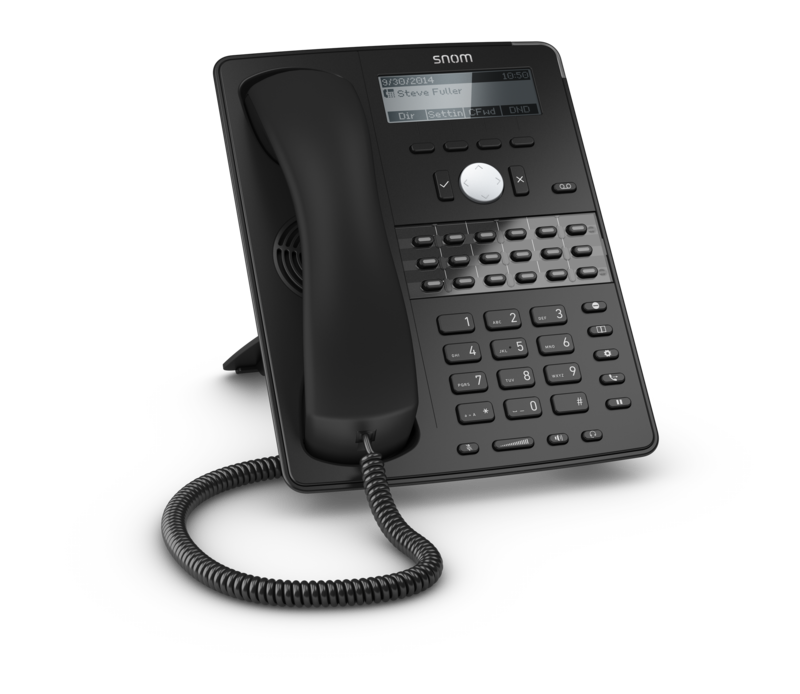 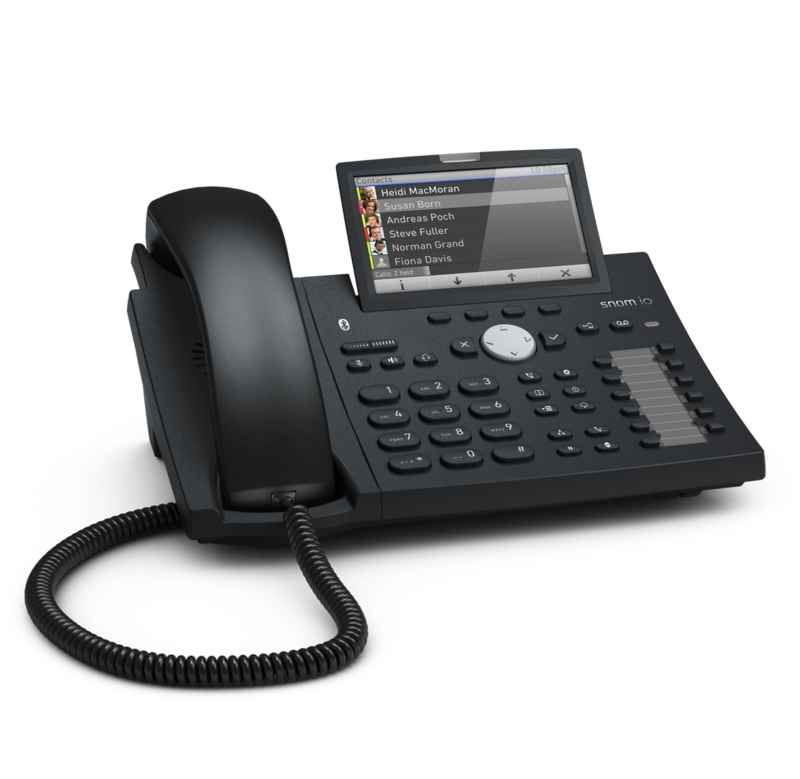 Snom is a European premium brand renowned for VoIP pioneering and mass production of VoIP, engineered in Germany. 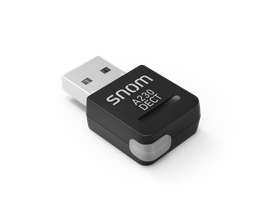 What is at the core of Snom’s business? 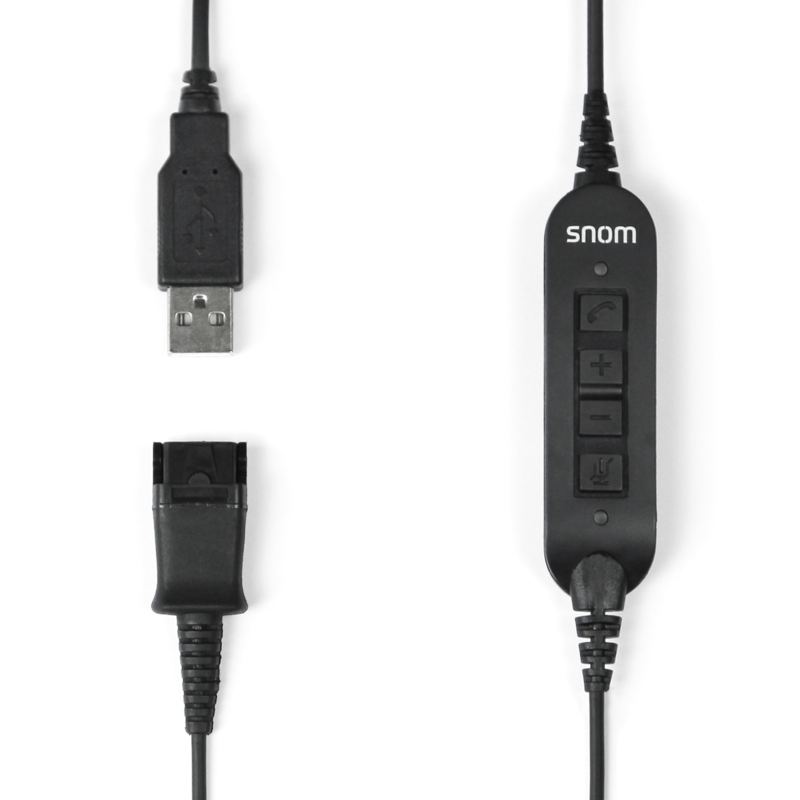 Snom aims to provide you with devices that deliver high-quality communications everywhere you are. 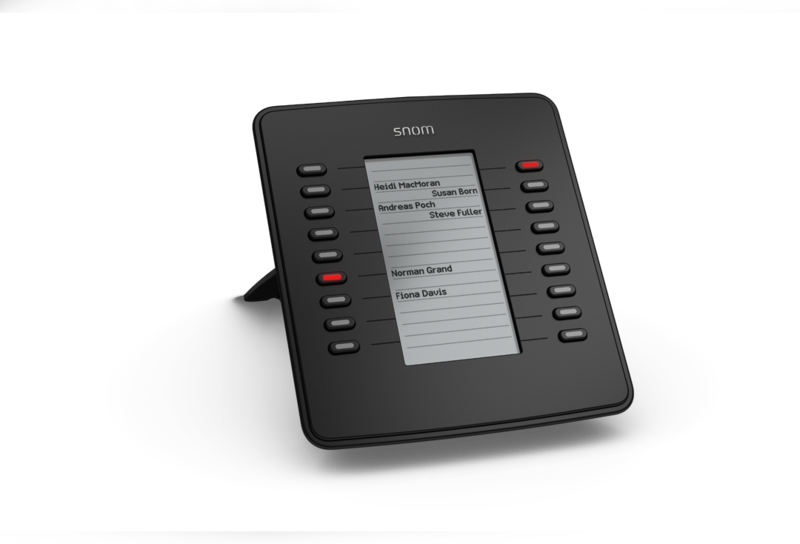 Snom wants to be at the heart of your communications, whether that's by way of your mobile phone, your desk phone, your computer or beyond. 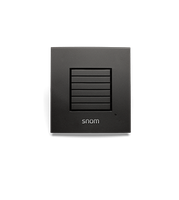 What is the Snom go-to-market strategy? 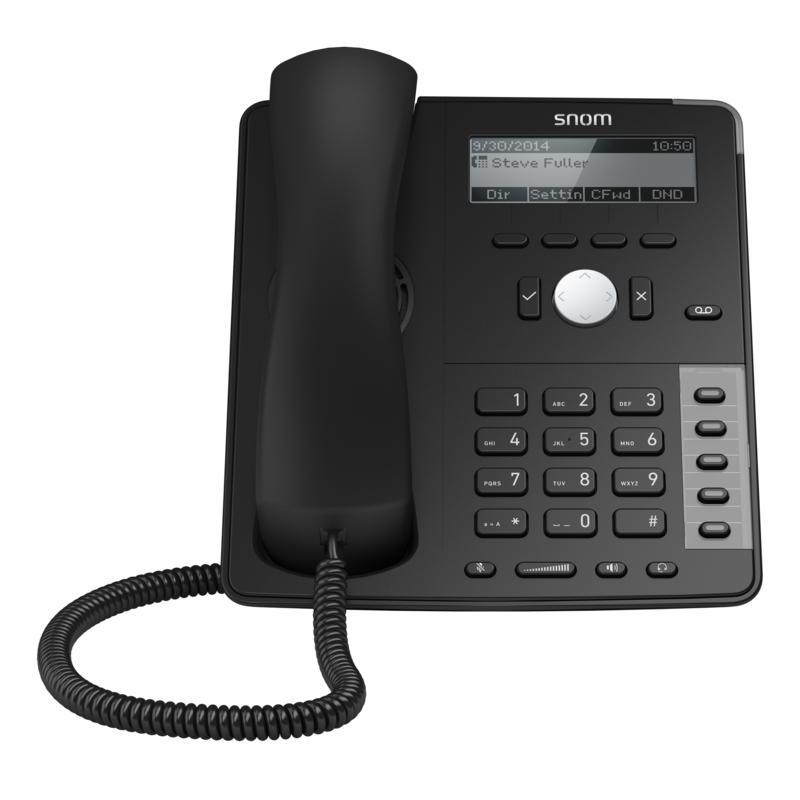 Snom is a channel-based organisation with more than 100 distributors in 65 countries, over 25,000 registered VARs and a world class multinational team. 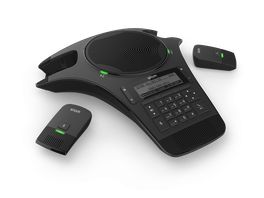 Our channel programme is second to none and includes commercial and technical training, support with complex bids and financial packages to assist our partners. 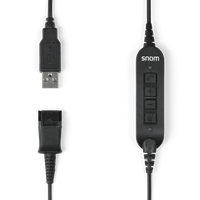 Who are Snom’s primary clients? 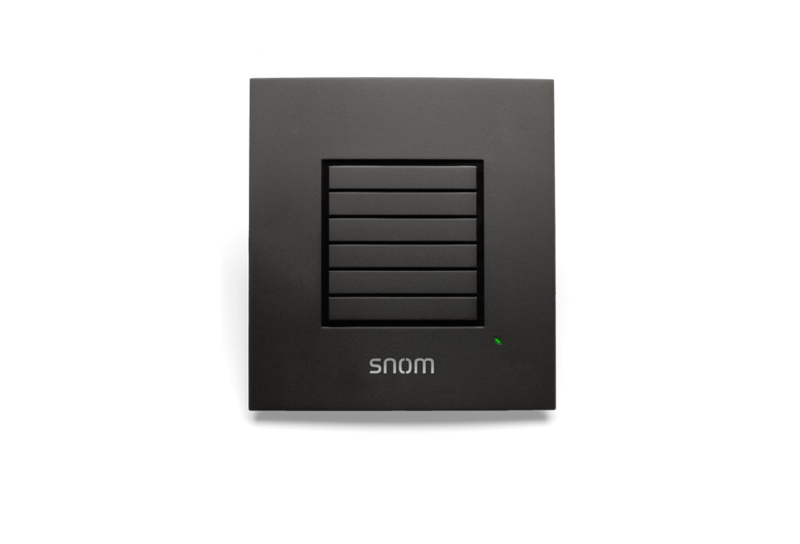 Snom has more than 4 million end points installed globally. 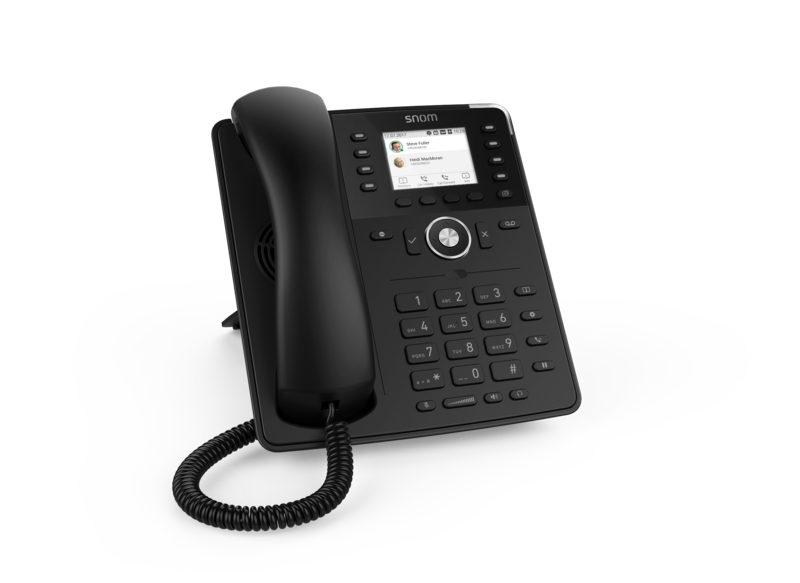 We have a very strong footprint in the small/medium business VoIP phone market with a loyal customer base providing ongoing churn in 7-8 year cycles. 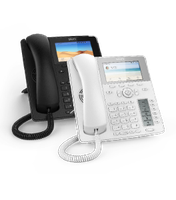 We are highly experienced in OEM business with blue chips, working with market leading companies such as HP and Vodafone. 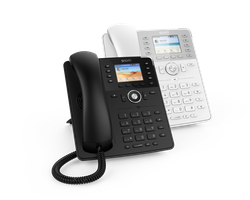 We also nurture long-standing partnerships with EU telecom operators of all sizes. 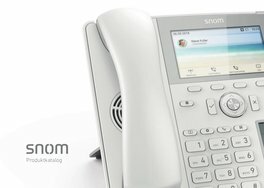 Why do clients come to Snom? 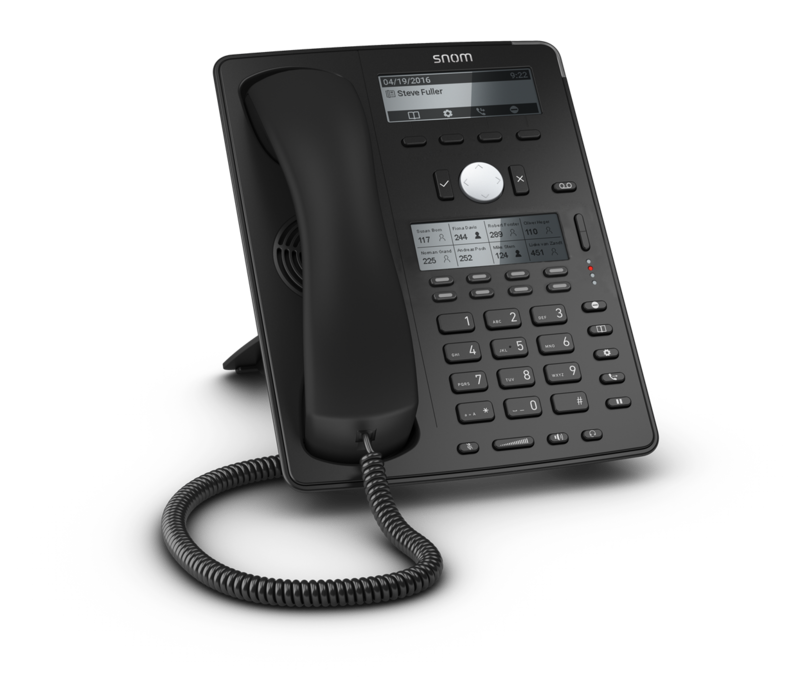 Key differentiators for Snom are our extremely high standards of voice quality, our German engineered products providing reliability, resilience and remarkable RIO and the value added capabilities of Snom software – including SIP standard compliance, ease of provisioning, feature-richness and security. 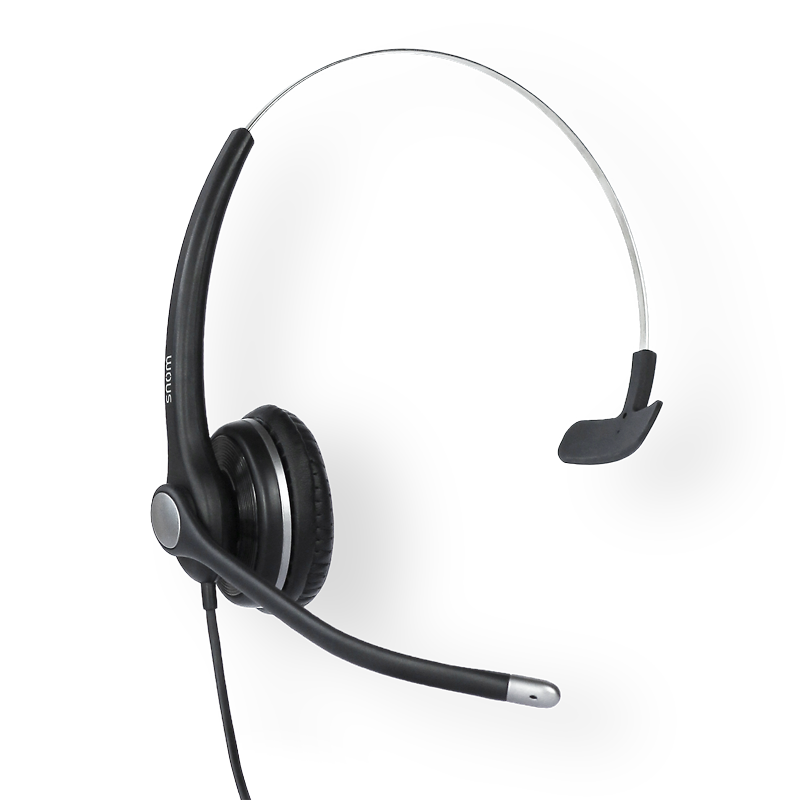 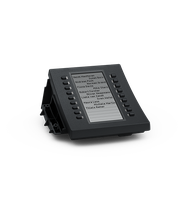 Clients benefit from a reliable and dependable product that provides a good ROI and increases staff satisfaction due to its ease of use, integration into company systems and high quality audio. 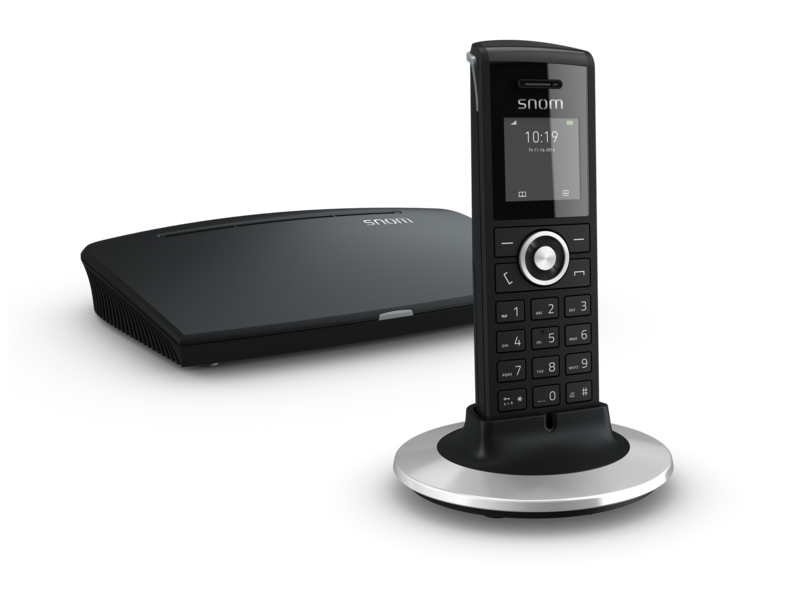 Gernot Sagl is the CEO of Snom Technology GmbH. 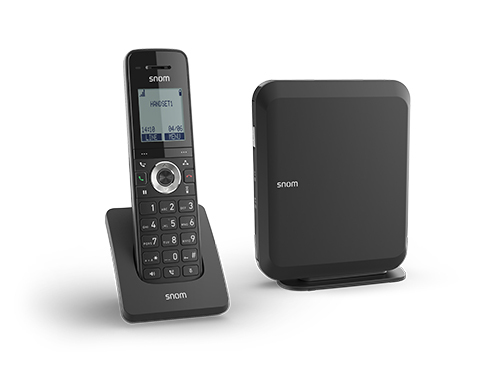 What are the primary market trends influencing Snom's go-to-market strategy? 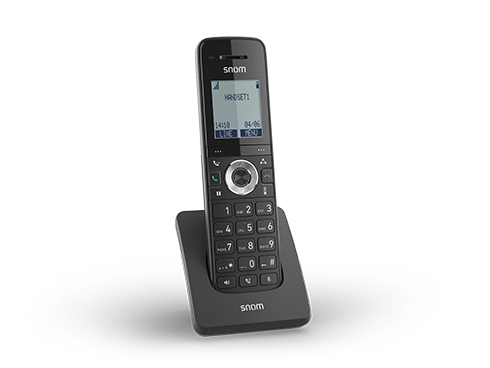 Key trends affecting Snom’s business include mobility, Unified Communications and the cloud. 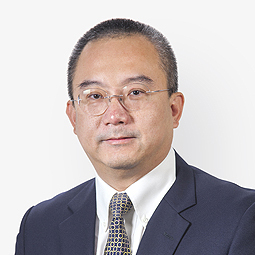 TONG Chi Hoi is responsible for overseeing the Branded business and ODM worldwide. 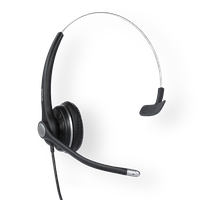 Mr. TONG joined the Group in 2006. 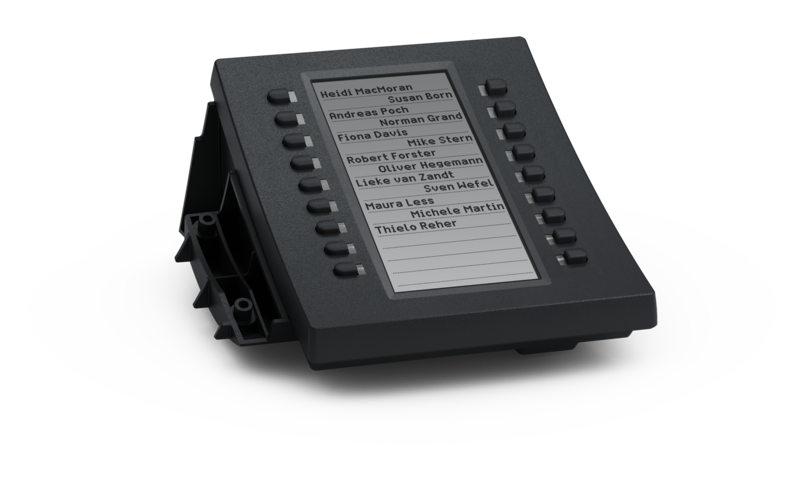 He has over 20 years of experience in the electronics and manufacturing industry. Mr. TONG holds a First Class Honours Bachelor degree in Electrical and Electronics Engineering from the University of London. 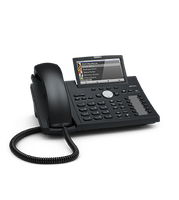 He is a member of The Institution of Engineering and Technology. 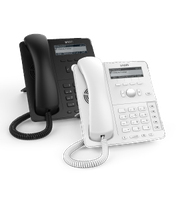 Benny WONG Chi Keung is responsible for the accounting, tax, treasury and financial functions of Telecommunication Products. 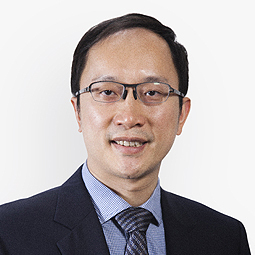 Mr. WONG joined VTech in 2007 and he holds Bachelor degree in Professional Accountancy from The Chinese University of Hong Kong. He is a fellow member of Hong Kong Institute of Certified Public Accountants. 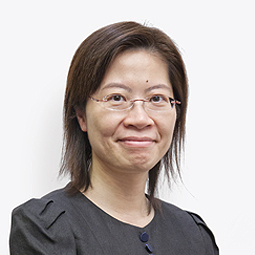 Shereen TONG Ka Hung is responsible for the Group accounting and tax, treasury and financial as well as information technology and human resources management functions. 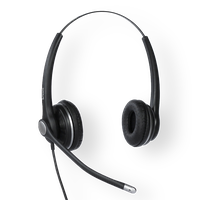 Ms. TONG joined the Group in 1994 and has held management positions in a number of areas including internal audit and financial control of the Group. 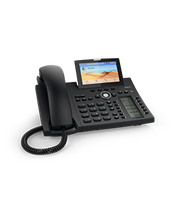 She holds an MBA degree from Manchester Business School, UK, Master of Science degree in Information Systems from The Hong Kong Polytechnic University and Bachelor of Laws degree from Manchester Metropolitan University, UK. 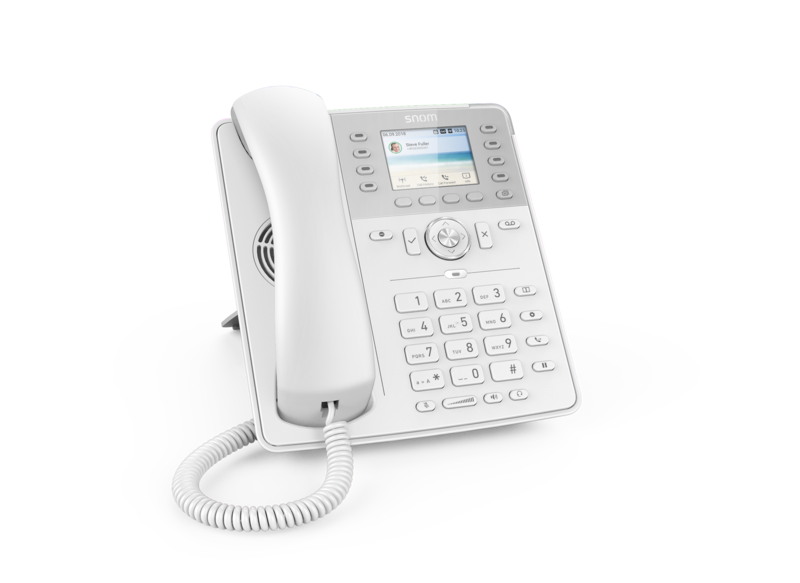 She is an associate member of Chartered Institute of Bankers, UK, Chartered Institute of Management Accountants, UK and a fellow member of Hong Kong Institute of Certified Public Accountants. 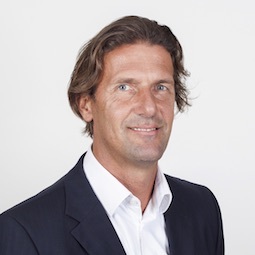 Gernot Sagl studied Business Administration at the University of Graz and has held different positions in finance, controlling, logistics and purchasing in several fields of industry. After more than seven years in leadership roles in the Berlin-based Beta Systems Software AG, Gernot Sagl joined Snom Technology as CEO in July 2016. 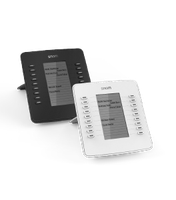 The images made available here may be used for press purposes only. 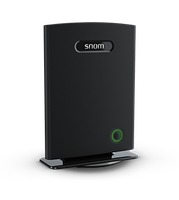 Publication by third parties, especially for commercial use, requires a written approval by Snom Technology GmbH. 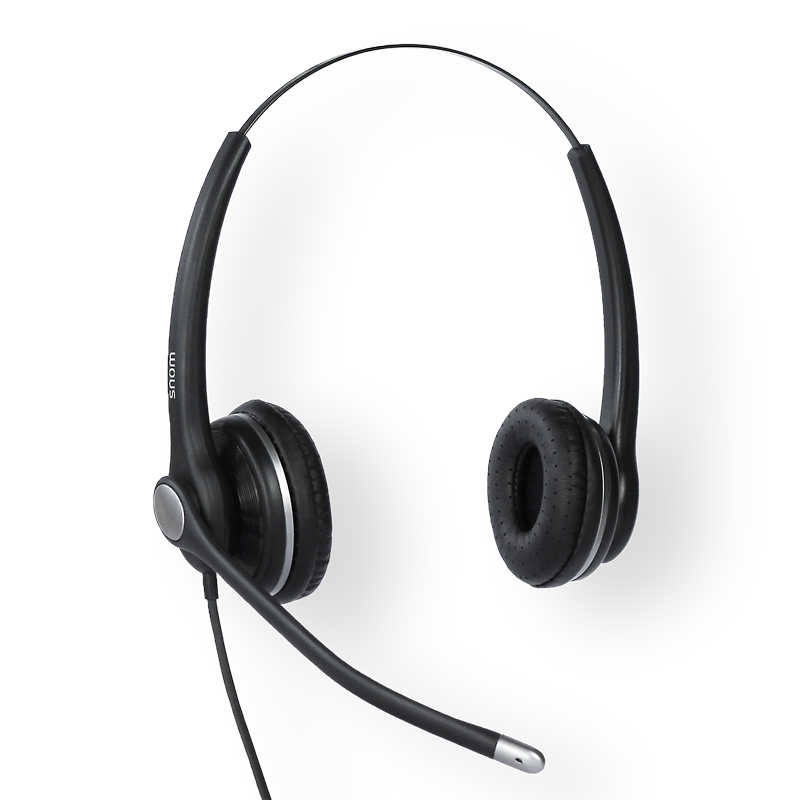 No further rights can be derived. 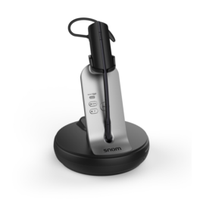 It is not allowed to edit the images. 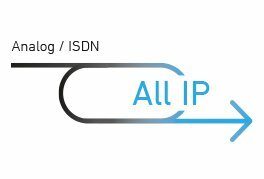 In case you need any special images, graphics or special formats that you do not find here, please contact us.